The Eleaf iStick Tria TC MOD is powered by three 18650 batteries(not included), with 300W max output power. The mod thread is 510 and the screen is 0.91-inch for easy operation. The iStick Tria supports 2A quick charge and upgradable firmware, and the MOD features VW and TC(Ni, Ti, SS) and TCR(M1, M2, M3) modes. Also, the Eleaf iStick Tria TC MOD has the Power bank function. The Eleaf iStick Tria TC MOD is powered by three 18650 batteries, which the batteries are not included and you need to purchase separately. The TC MOD is 510 thread and the screen is 0.91-inch with 3 battery bars for easy operation. 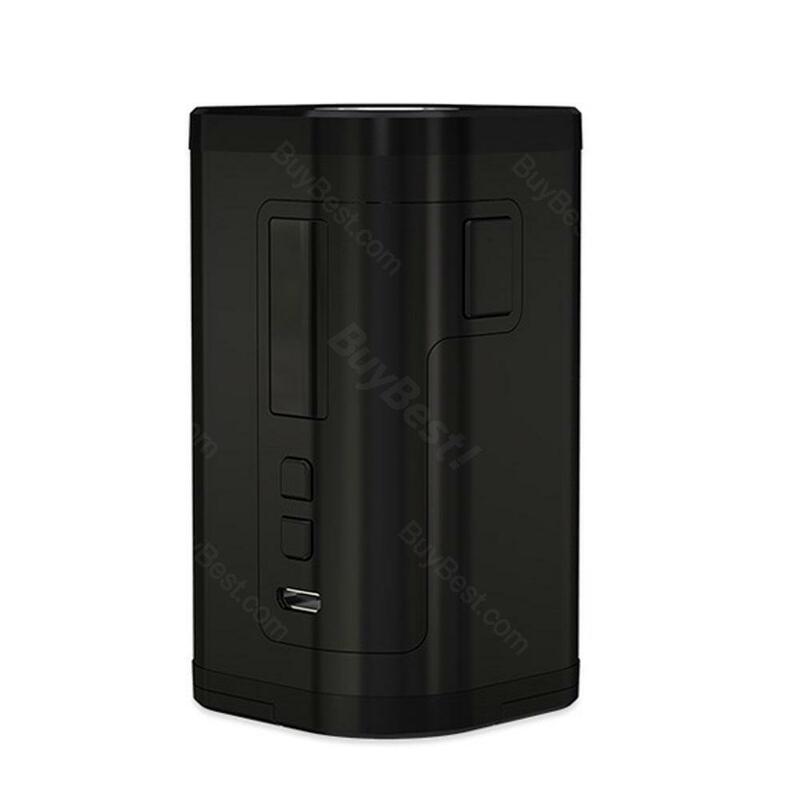 The iStick Tria supports 2A quick charge, upgradable firmware and Power bank function. Also, the Eleaf iStick Tria TC MOD features VW, TC (Ni, Ti, SS) and TCR (M1, M2, M3) modes. We would recommend you to use it with the ELLO S Atomizer, which you can enjoy the amazing vaping! I think 300W Eleaf iStick Tria TC MOD is a really good product for a vaper which would like to try e-cig for a cheap price. Gutes Produkt kann man weiter empfehlen. Mit diesem Set ist ein Dampfer gut ausgerüstet. Für Anfänger ist Eleaf sehr gut!